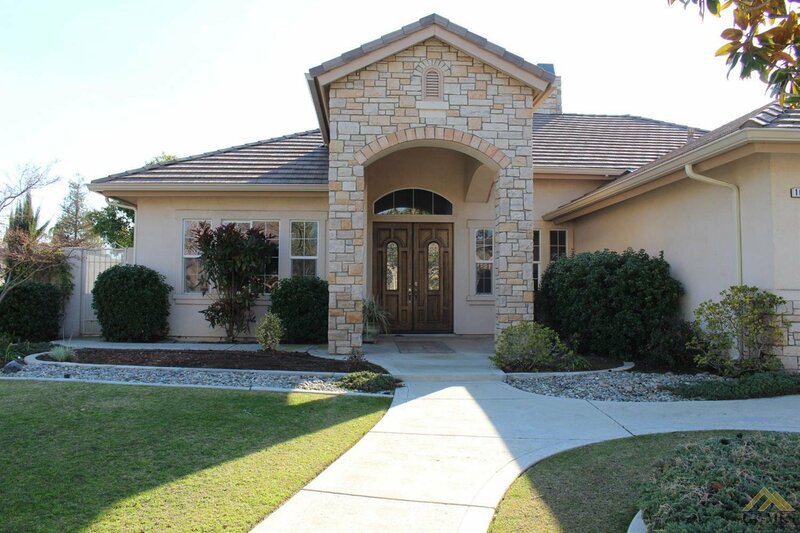 Charming home in Brighton Estates. 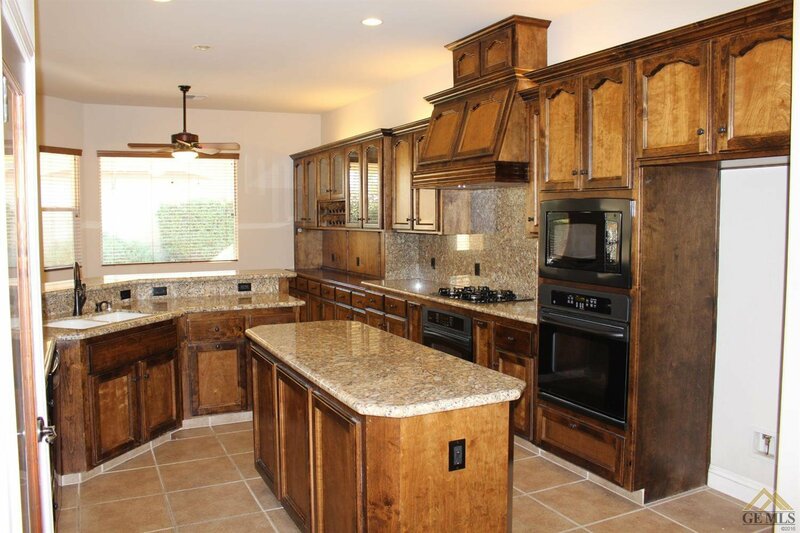 Custom California Builder. 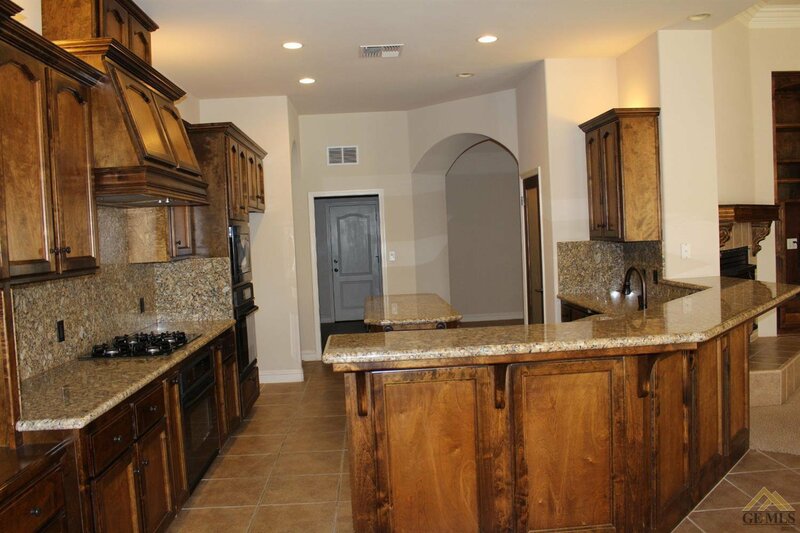 You will love this 4 bedroom plan with the 4th bedroom being used as an office, 2.5 baths and 3 car garage. 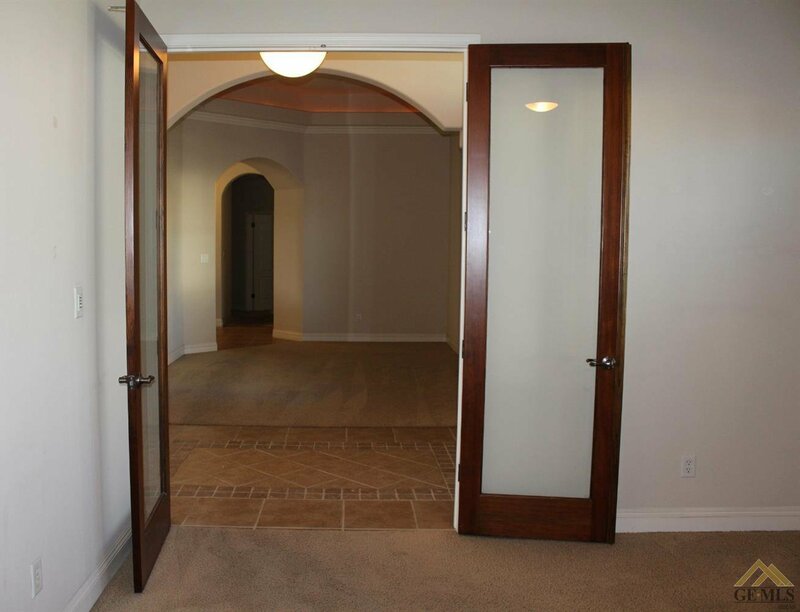 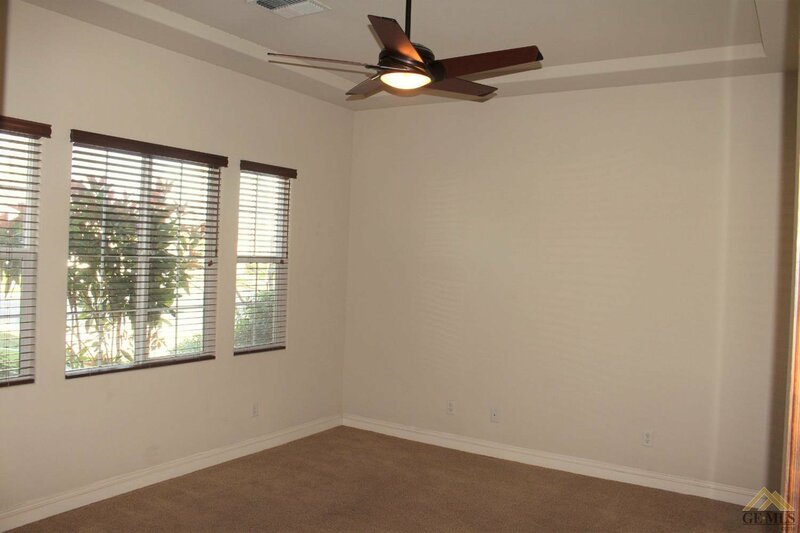 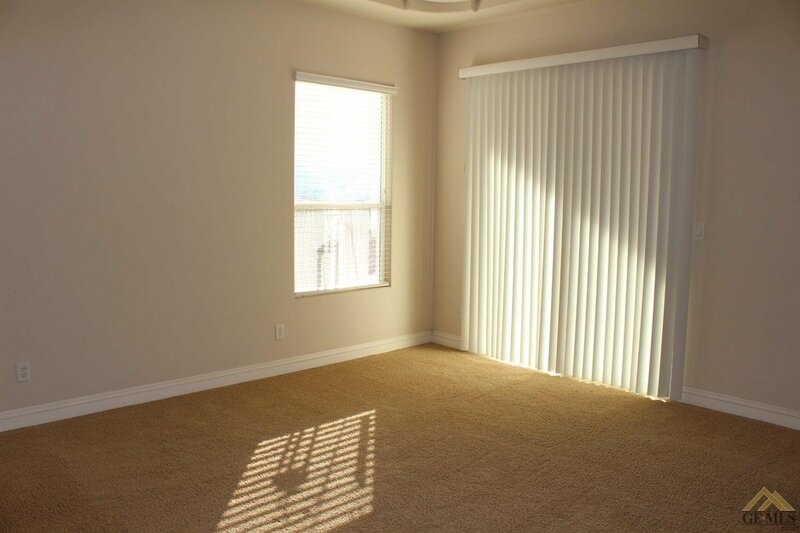 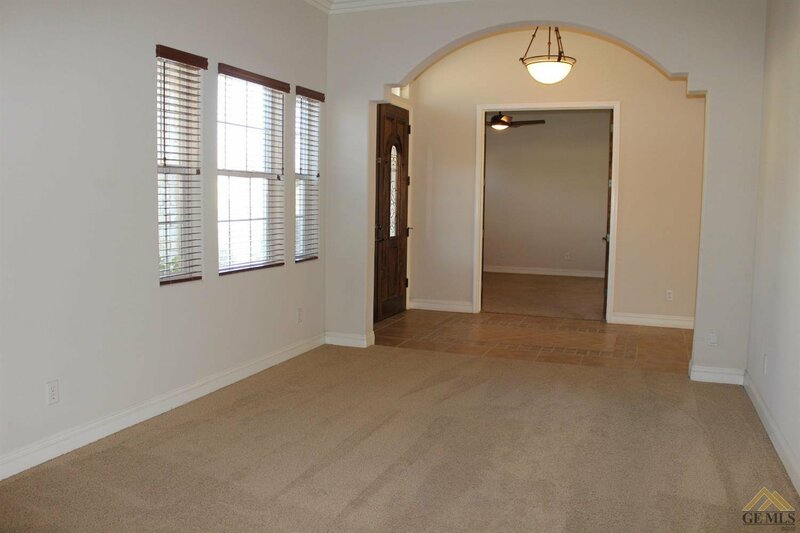 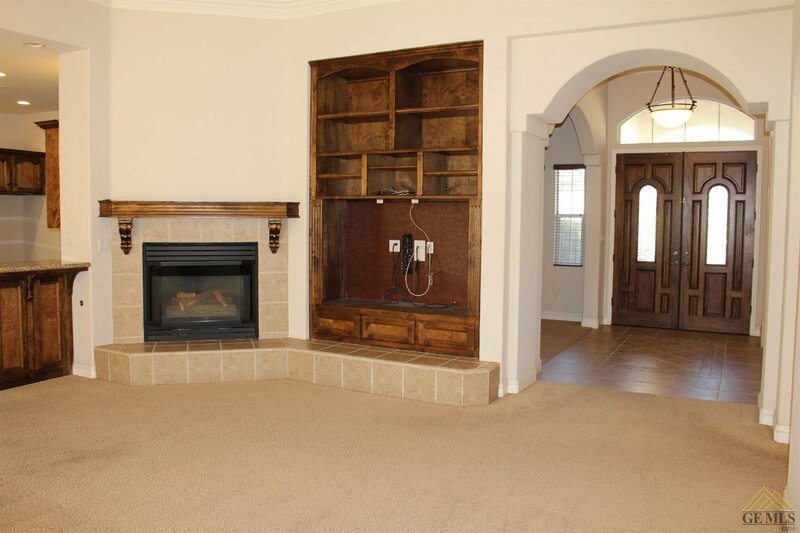 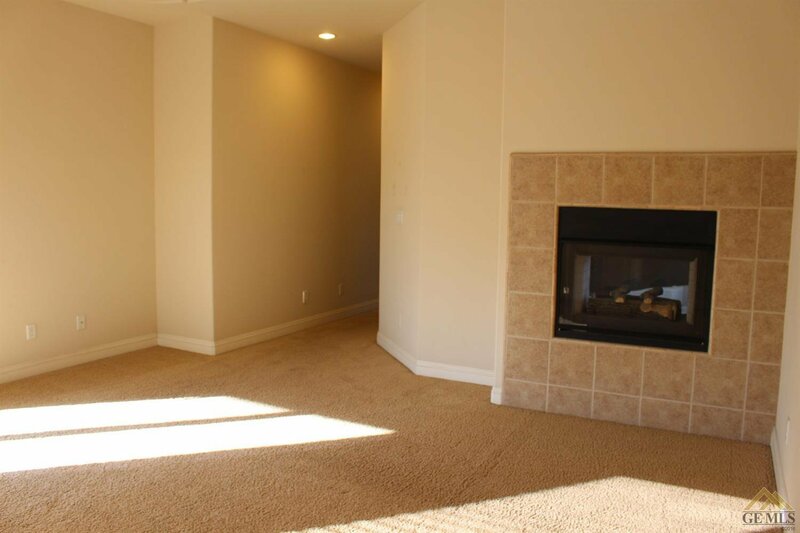 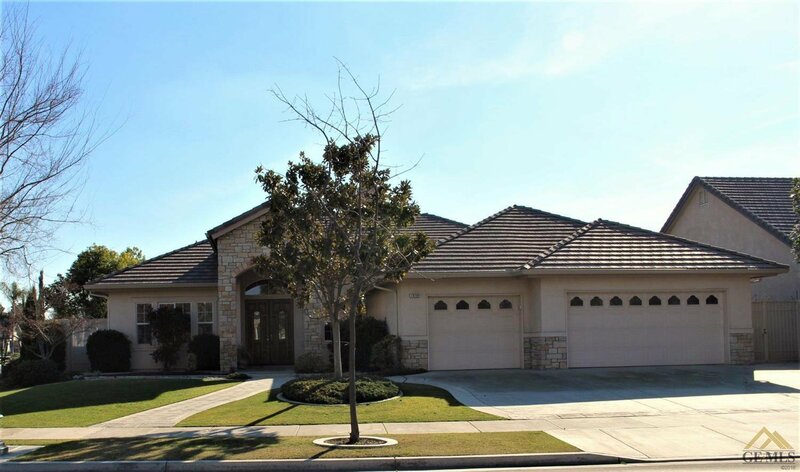 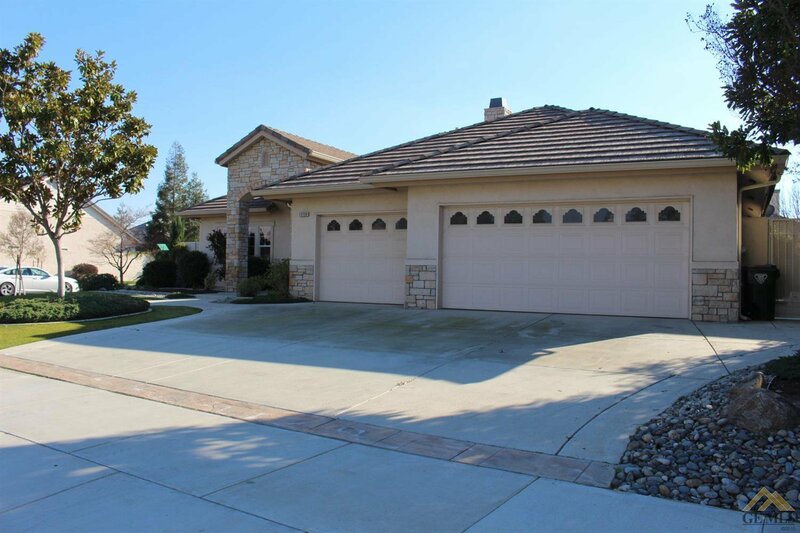 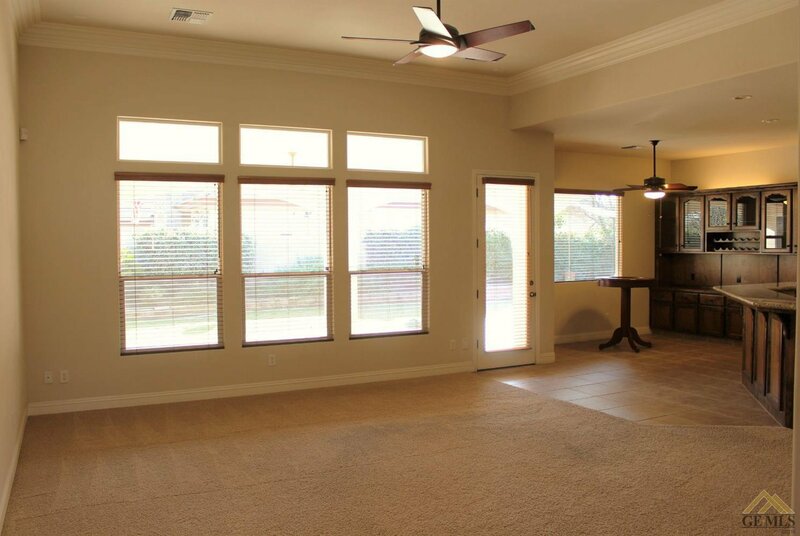 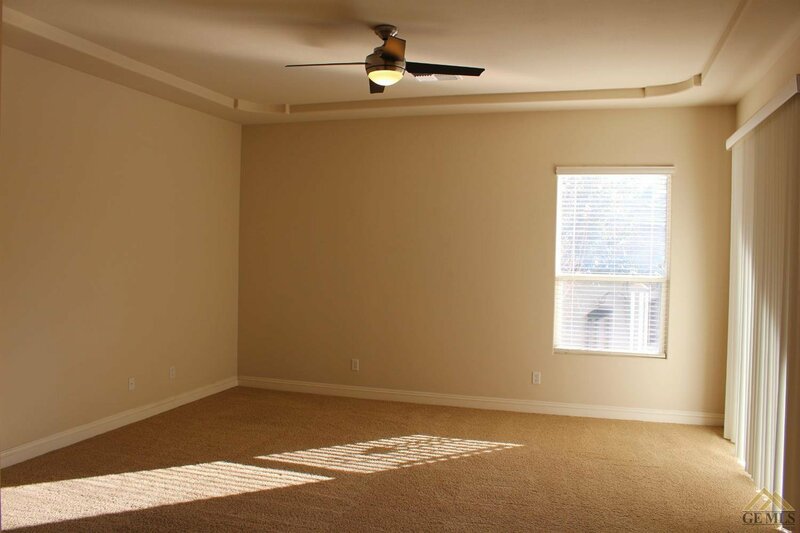 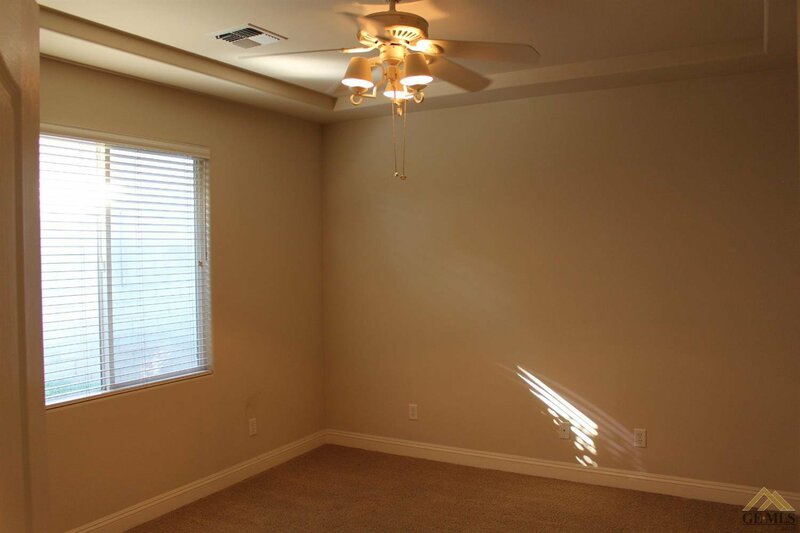 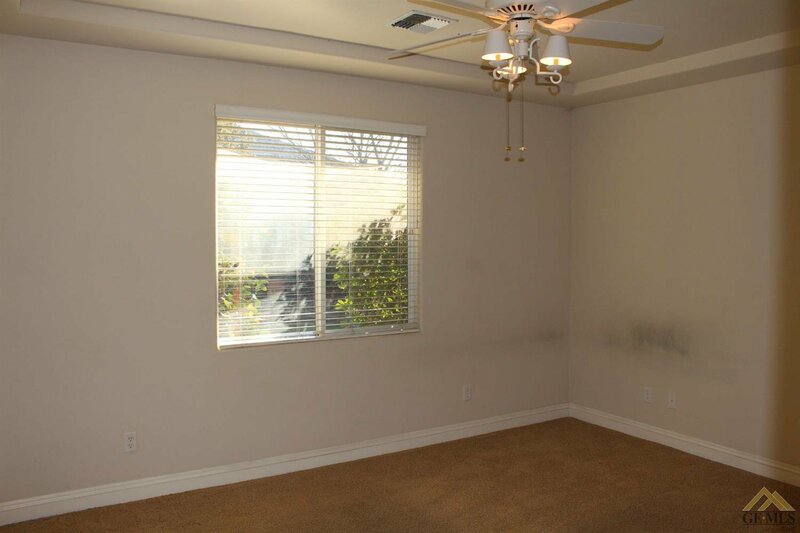 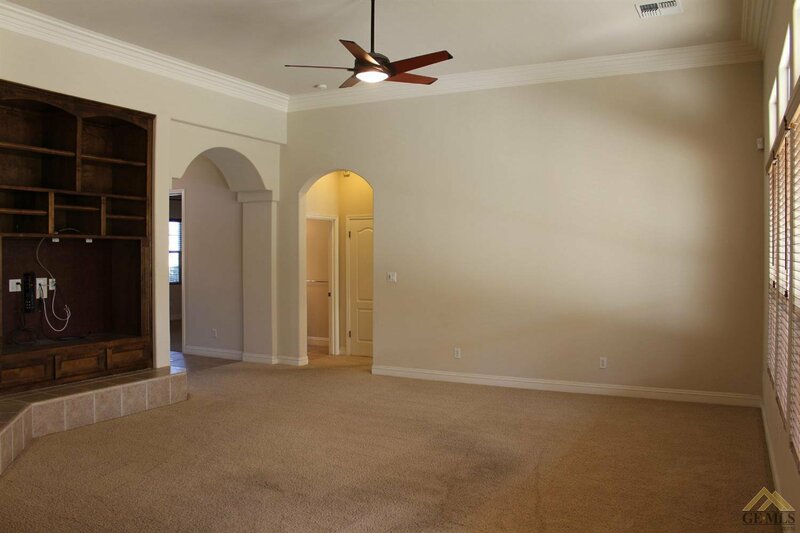 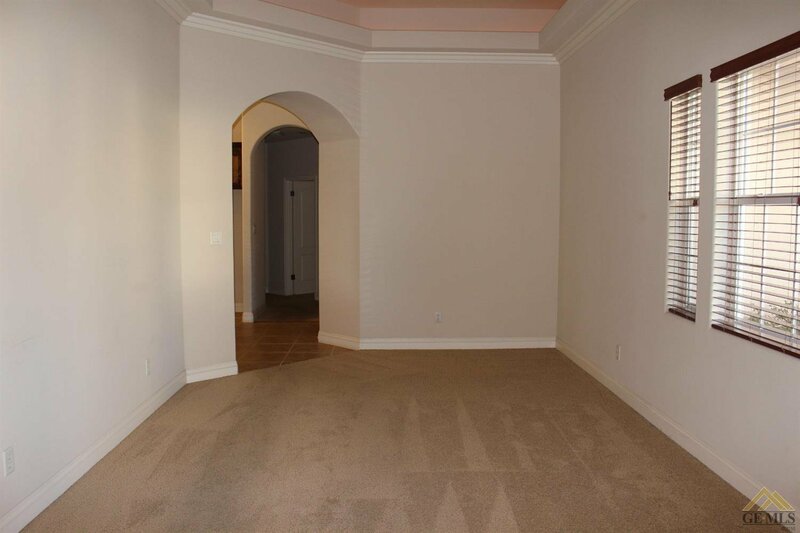 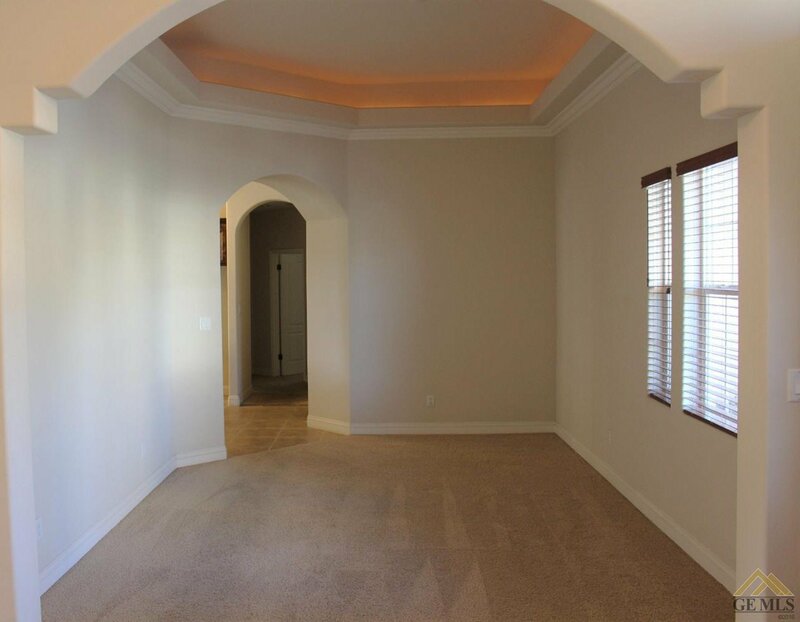 This property features a split wing, tray ceilings, formal dining with light features, a great room with fireplace. 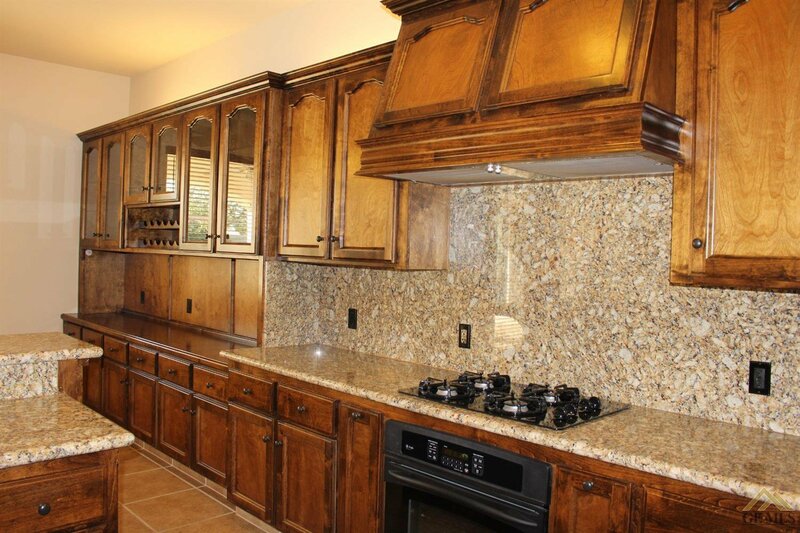 The chef's kitchen is to die for. 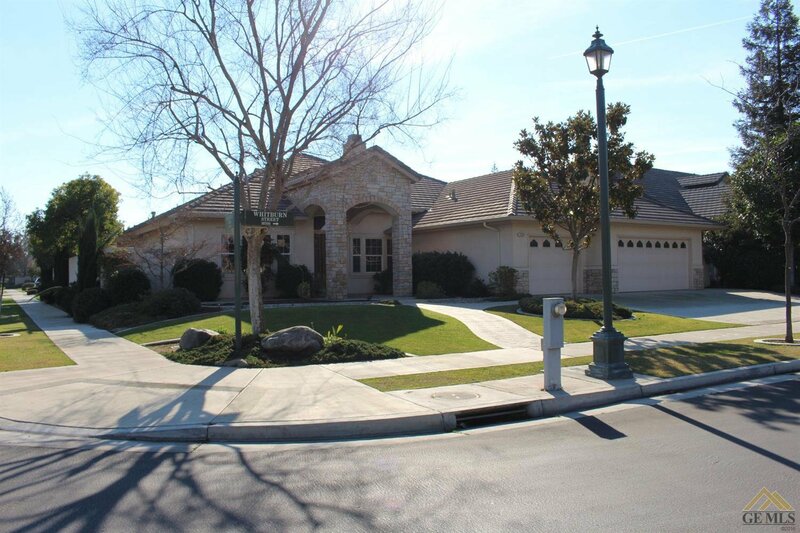 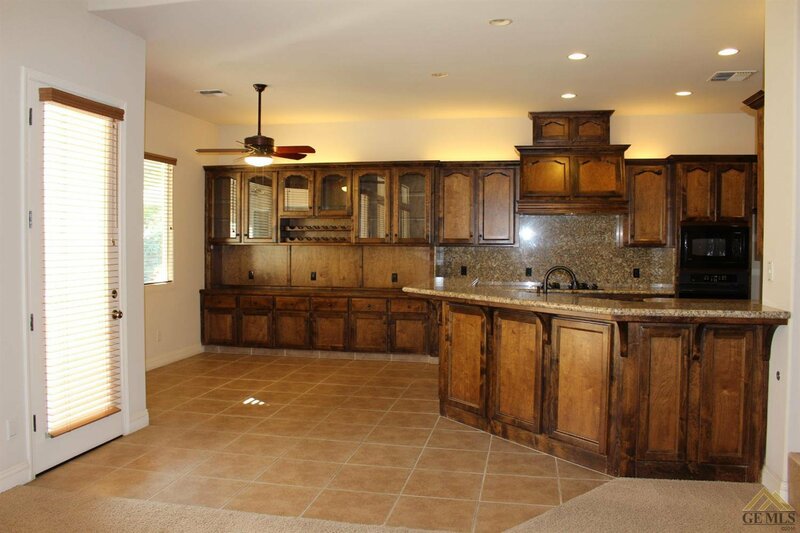 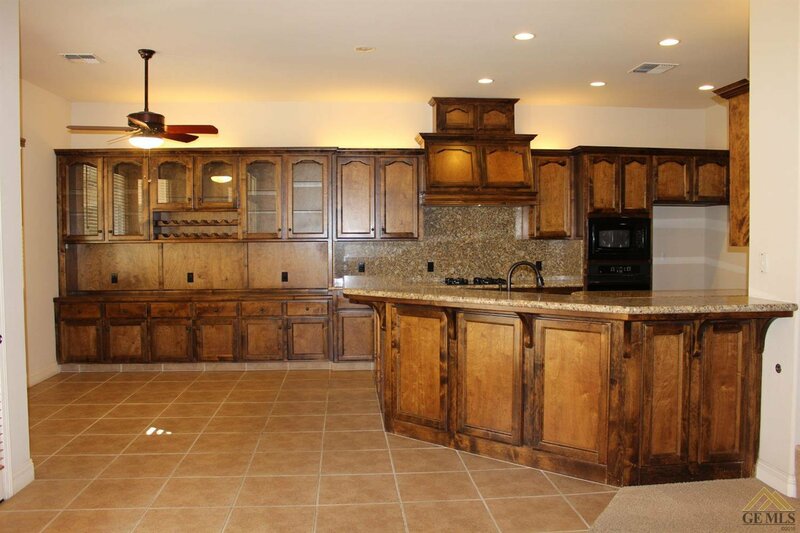 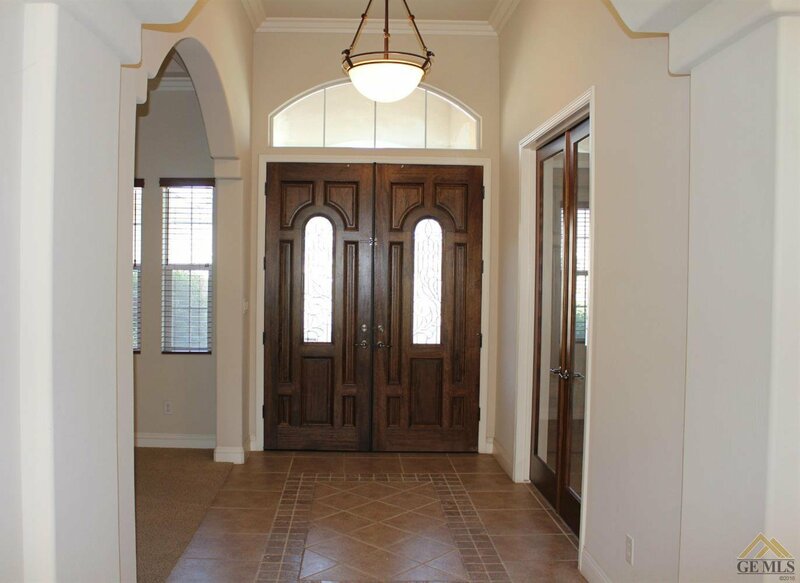 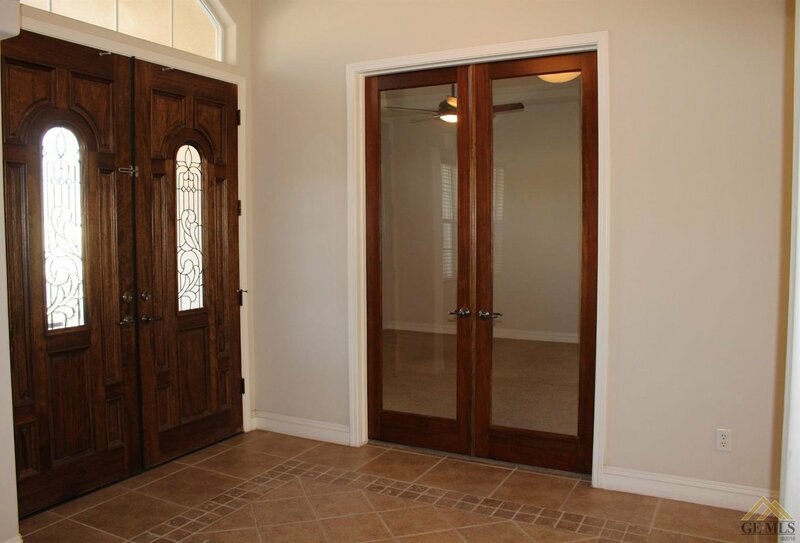 Granite counters, gorgeous custom cabinets, recessed lighting, an island, walk in pantry, breakfast bar and breakfast area. 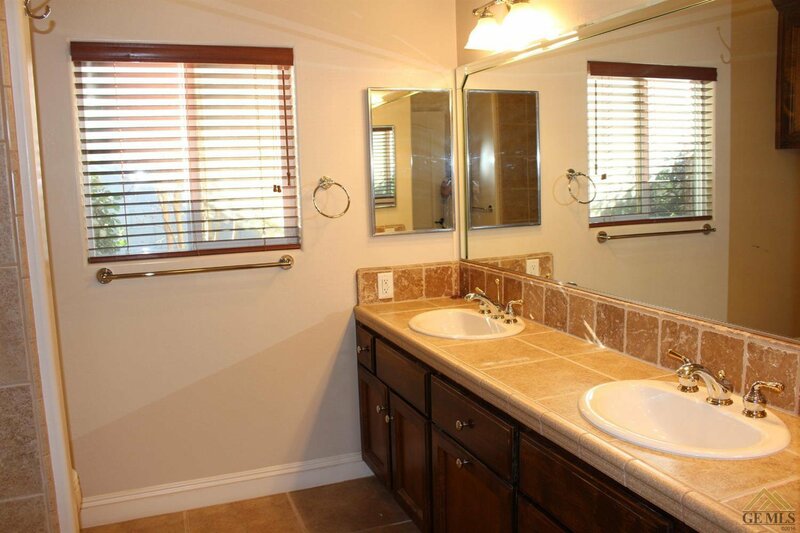 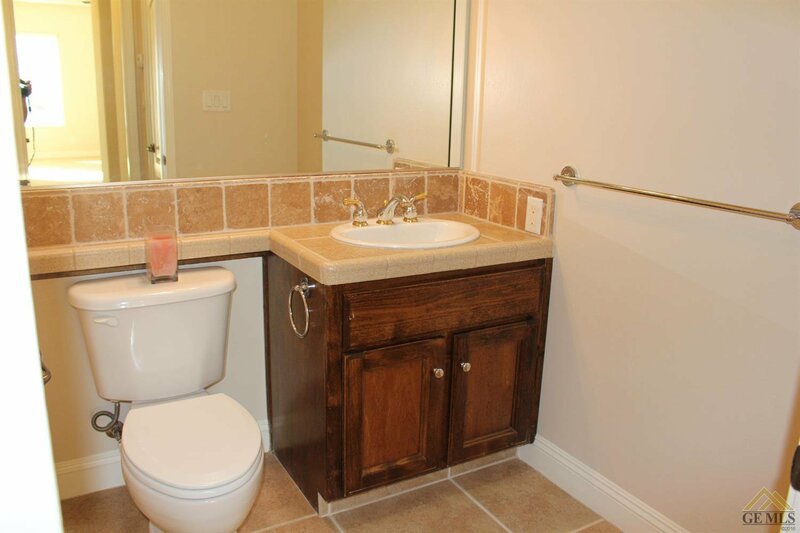 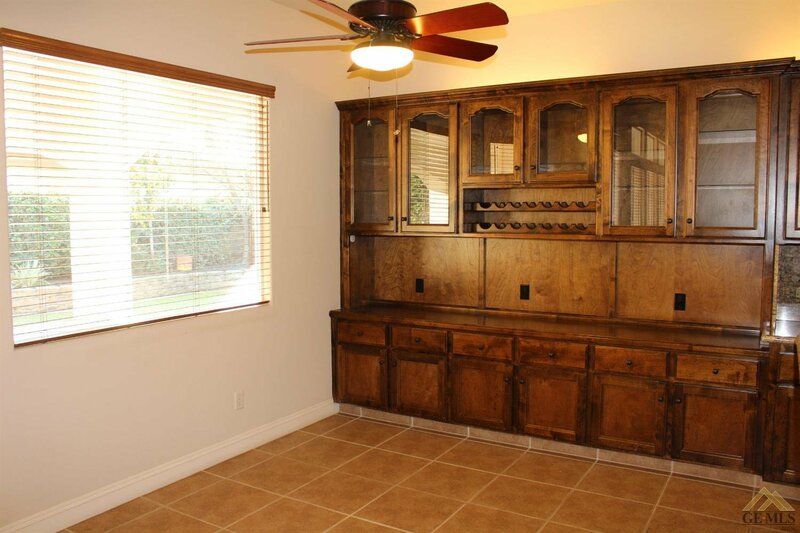 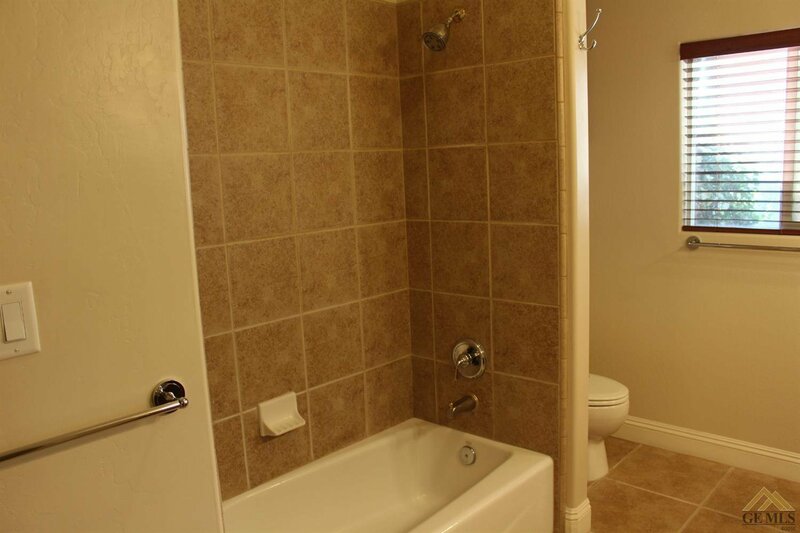 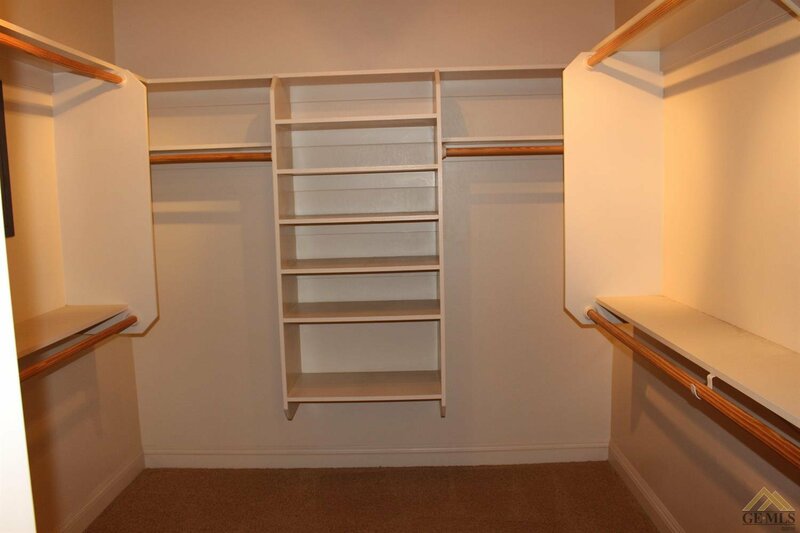 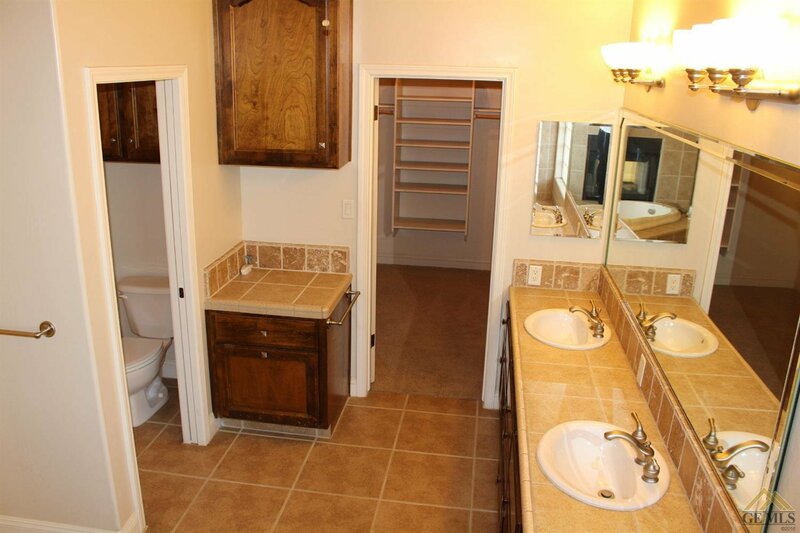 There is an indoor laundry room with sink and plenty of cabinet space. 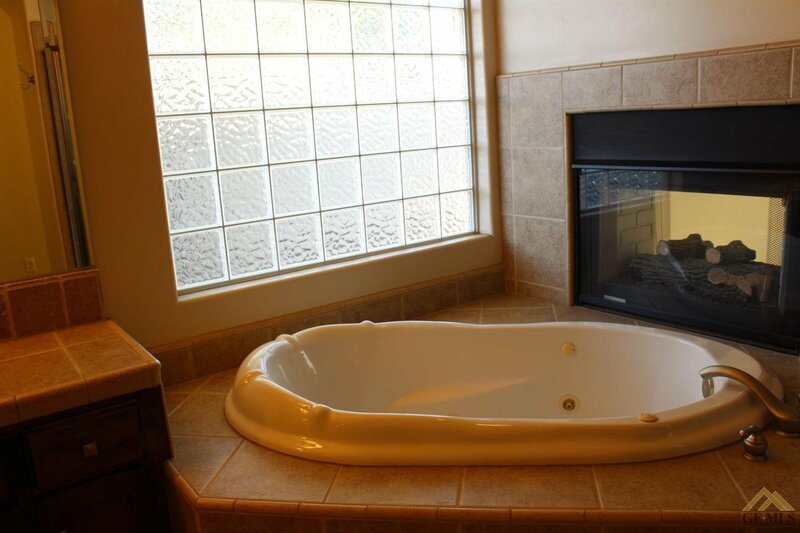 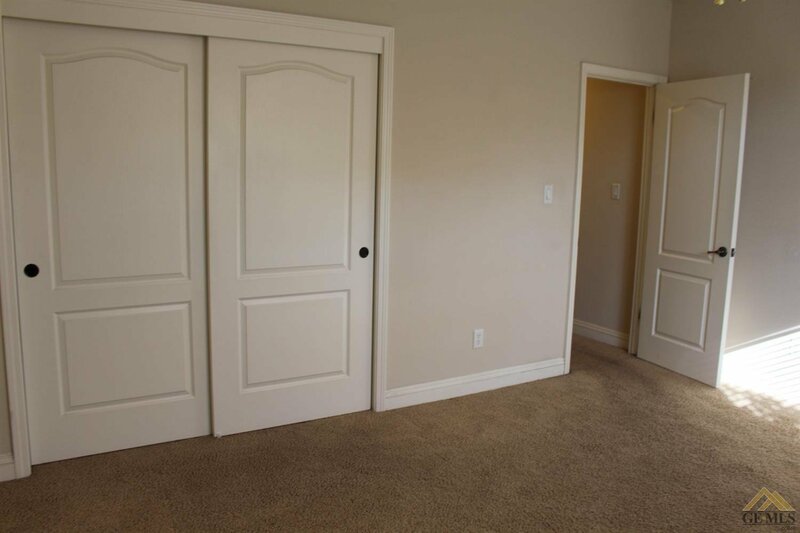 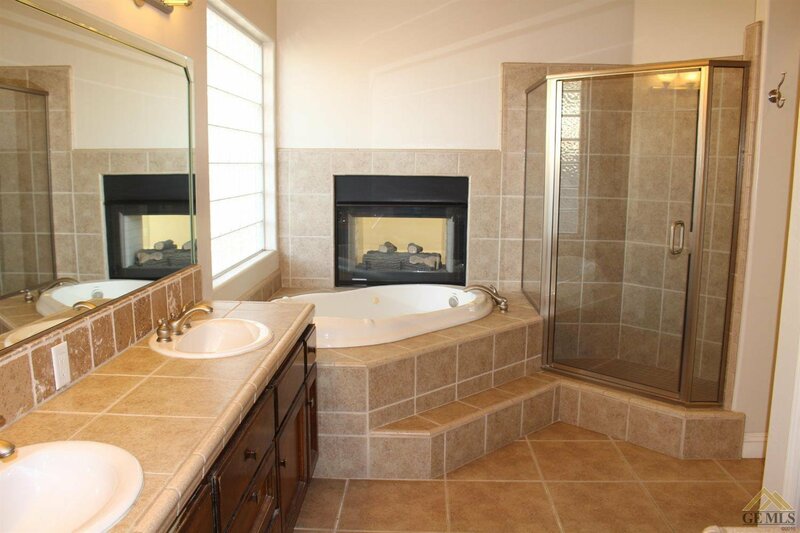 The master suite offers a double sided fireplace, master bath with double sinks, huge walk in closet, separate tub plus shower and access to the backyard. 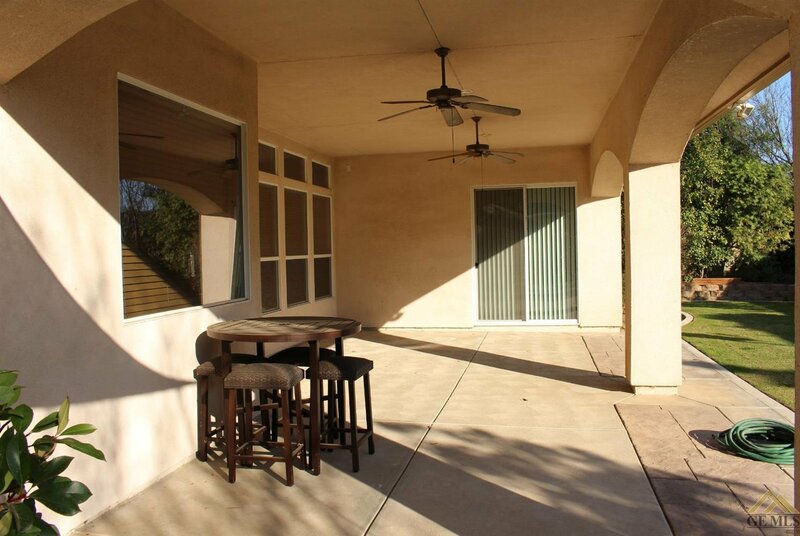 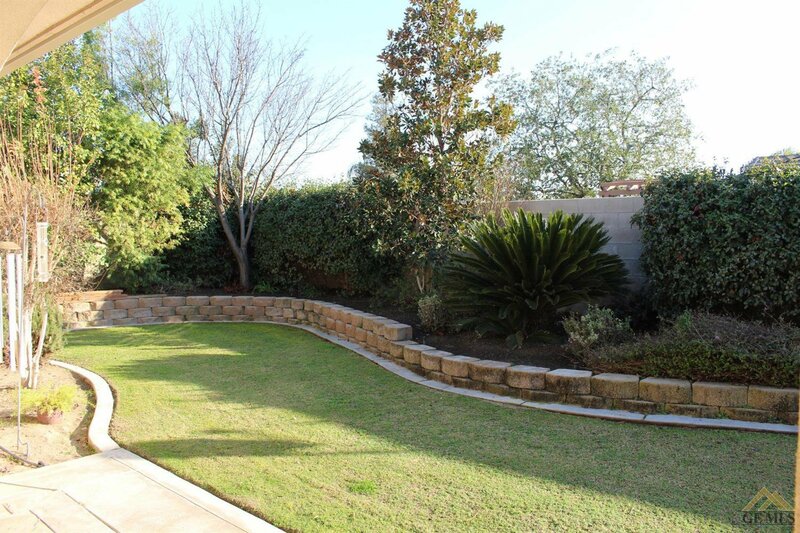 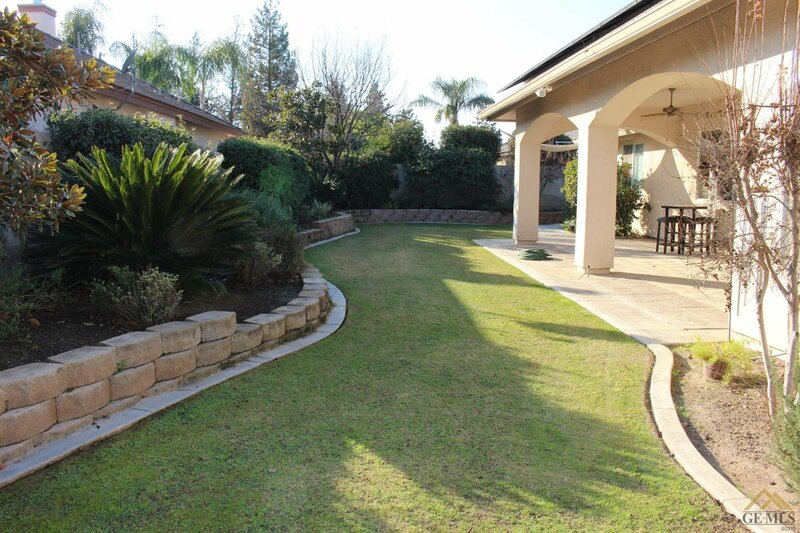 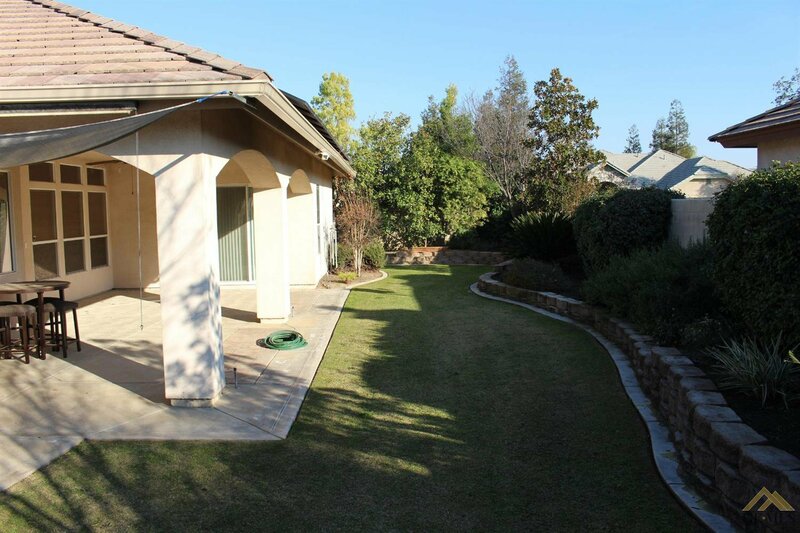 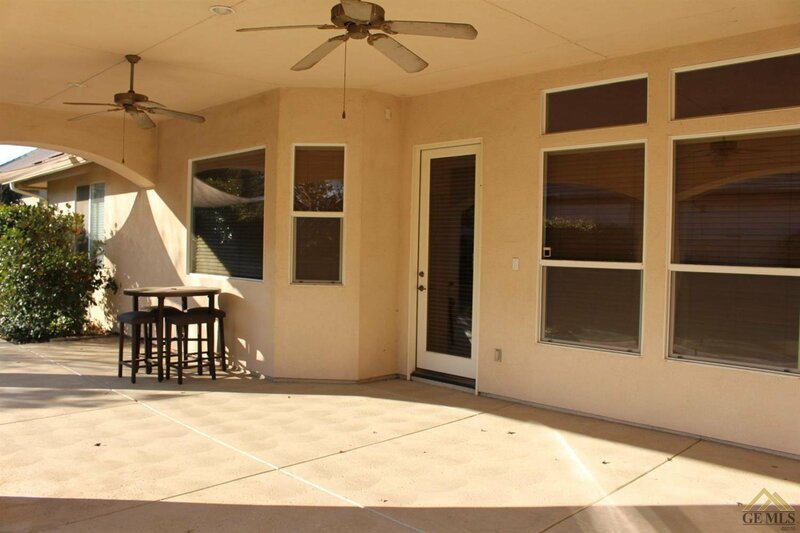 The backyard includes a covered patio with fans and lovely landscaping.